As a rental property owner, finding the best possible insurance cover is of utmost important in order to ensure that a viable source of income is maintained at all times. Typically, a landlord insurance policy will be able to provide cover for flats, houses and other residential buildings, but this will of course vary by insurer so it is worth shopping around to find the plan that fits your requirements best. Insuring a flat for buildings cover can in some instances be difficult with some insurers, if they feel it is more appropriate for the freeholder to insure all the properties within a block so handling claims is easier. Therefore some providers may only be able to offer you building cover in addition if you are obliged to by the terms of your lease. 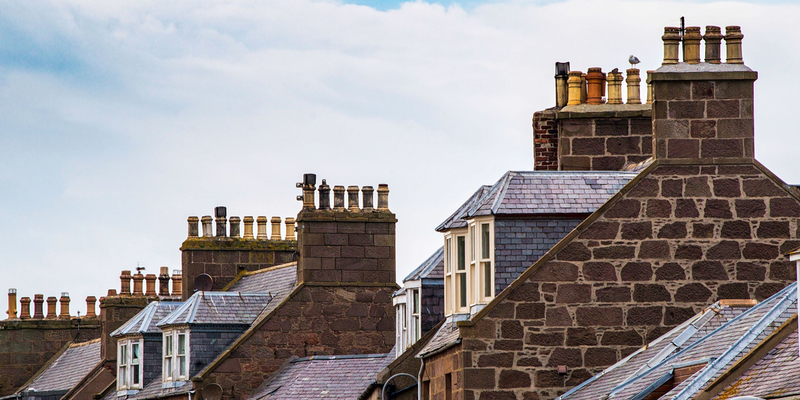 In Scotland it is more common for each leaseholder to insure their own property. Many insurance policies for flats and other types of property will also contain a number of other provisions that are designed to cover the cost of some other, more unlikely problems that can arise as a result of renting property. Indemnity cover – This policy means that in the event of you making a claim for an item the insurer what they perceive the item to be worth factoring in any depreciation of value the item would have incurred since you purchased it. So if an item was purchased 5 years ago you may be paid considerably less than what you originally paid for it. New for old – This cover type will replace the item with a brand new version regardless of when you purchased it; as a result this type of policy may have higher premiums. If a visitor or a tenant to your property was injured and made a personal injury claim this type of coverage could help pay for your legal costs, and if you were found to be at fault could cover the claimant’s compensation award. Before committing to a particular landlord insurance policy, it is strongly recommended to carefully consider not only the type of tenancy agreement that will be taking place, but also the variety of different policies that are offered by different insurers. It is always worth shopping around as much as possible in order to find the best landlord insurance for flats that meets your needs.